I took my smart Edition #1 to Cars and Coffee Lehigh Valley over the weekend. It got a lot of attention. 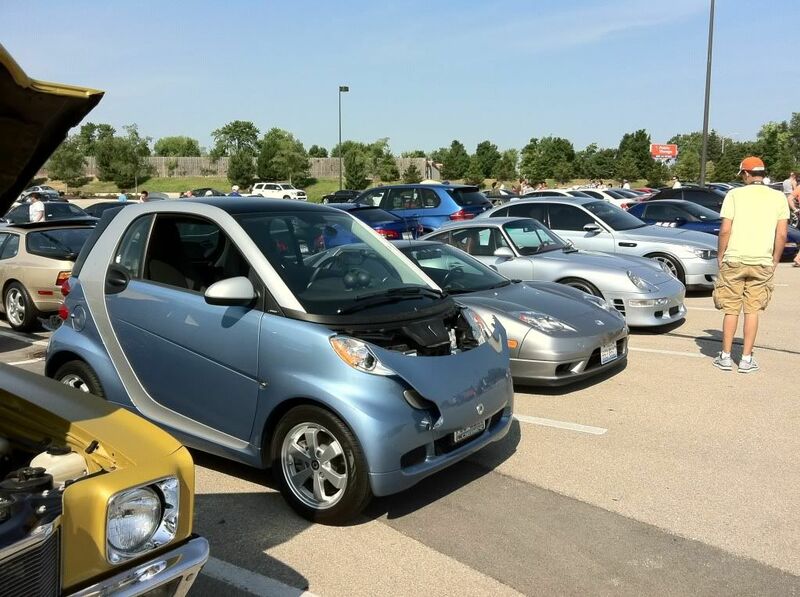 Out of thousands of cars, mine was the only smart there. Here's my video from the event. jwight, Miss Mercedes, primostoy and 1 others like this. Nice! 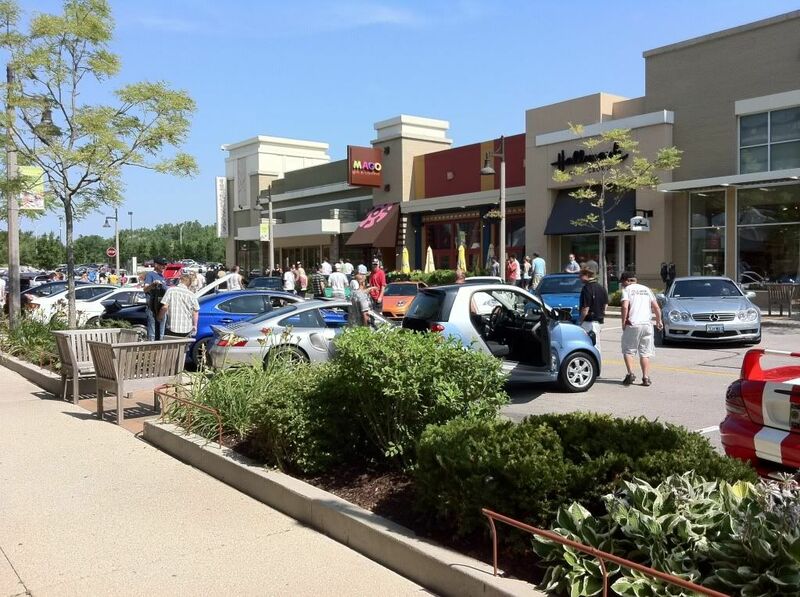 We have a Cars & Coffee nearby every Saturday morning. I was thinking of taking my ED, weather permitting. 2 years ago the local cars n coffee invited our land rover club to visit with our trucks. Normally trucks aren't allowed, once we got there, they turned us away because they didn't have the room. I did run across my old teacher from Voc Tech days (roughly mid 70's) and he recognized me at the same time I saw him. pretty amazing! Even so, I never went back. Tucker used to be a regular at Supercar Saturdays (Chicago version of C&C). He's definitely going to make a triumphant return this year with the rally conversion and all that. primostoy and racerrobcc4 like this. racerrobcc4 and amosd70 like this.